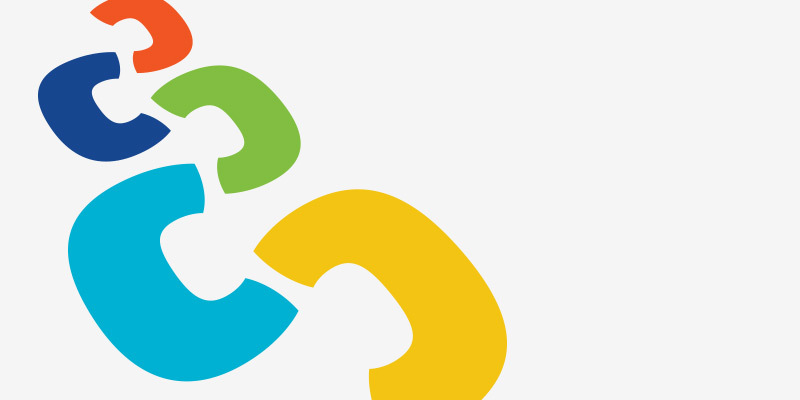 The forum will be discussing the Carers Bill – National Eligibility Framework for Carers with Heather Noller from Carers Trust Scotland, the development of a Forth Valley Carers Card, and there will be news from the local Carers Representative on the Joint Integration Board. 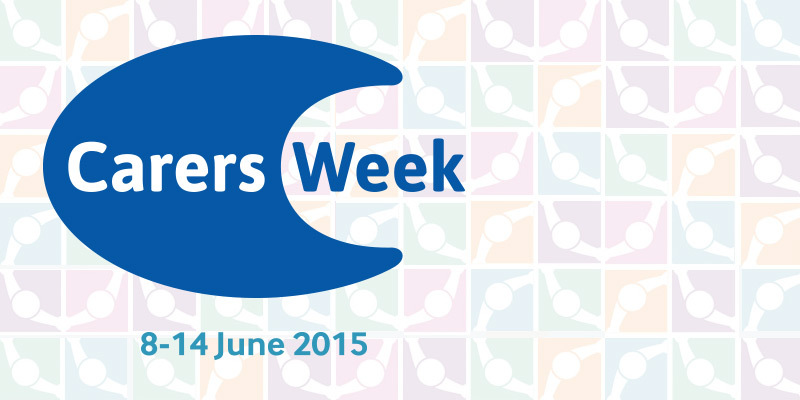 Carers and Health and Social Care professionals are encouraged to attend. 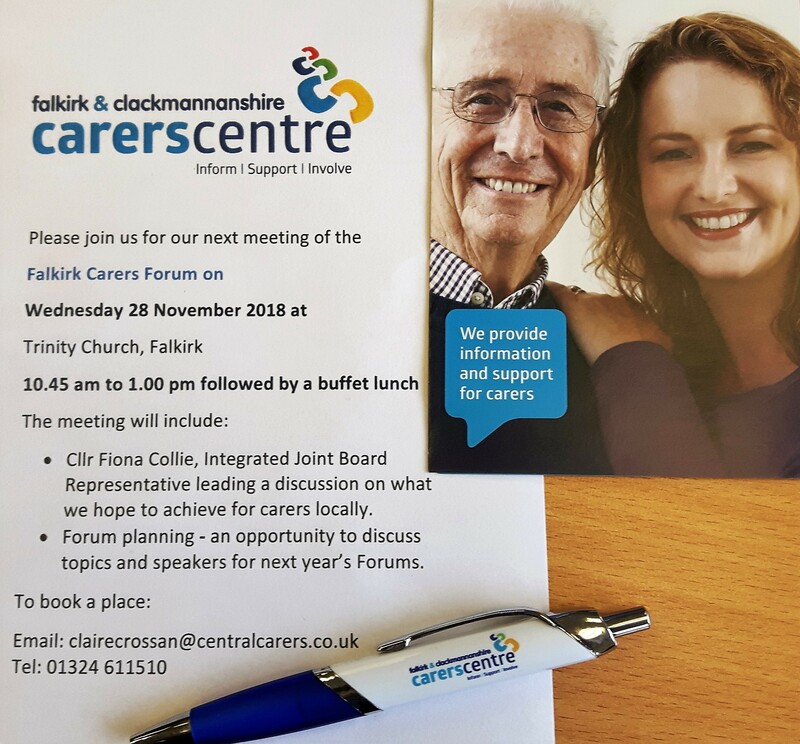 To register your attendance, please contact Ian McCourt at the Carers Centre in Alloa or Claire Crossan at the Centre in Falkirk. 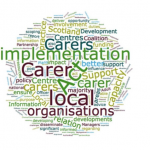 The 2015 Carers’ Parliament will be held on 6th October at Murrayfield Stadium, Edinburgh.